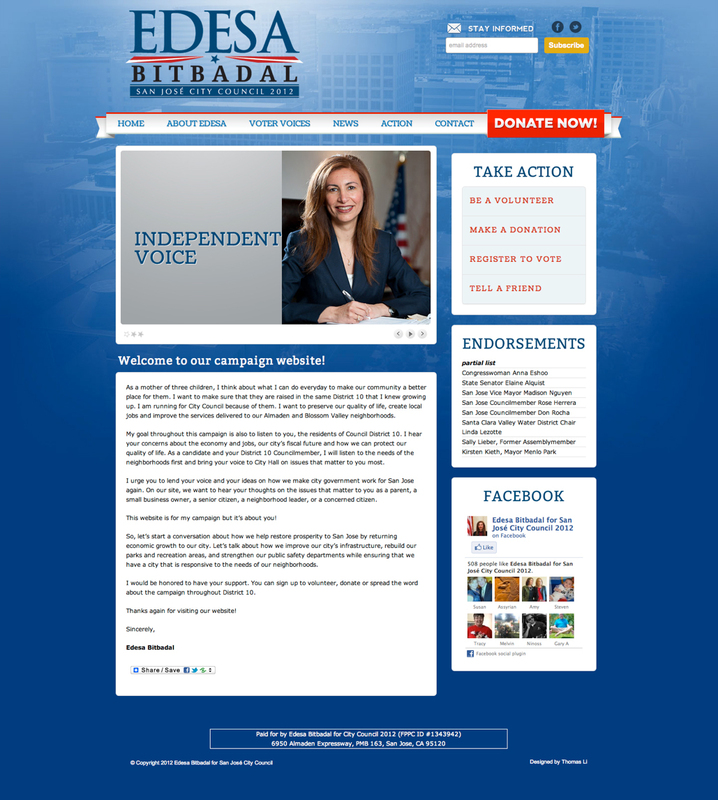 Edesa Bitbadal is a long time resident of San Jose District 10 and is running for City Council in November 2012. 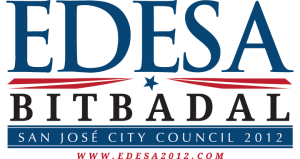 A proud graduate of Leland High School, Edesa has nearly 15 years of public service experience in San Jose. Edesa’s campaign approached Thomas Made to re-imagine its logo design and website experience.